THERE ARE NO NEW SYNTHS! 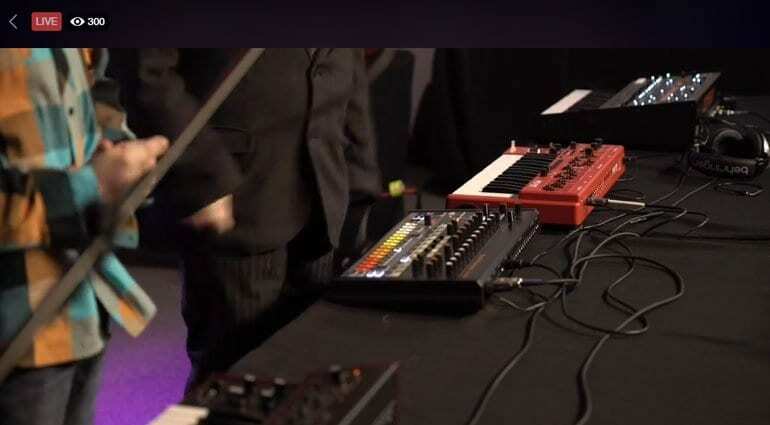 Behringer’s pre-NAMM party rolled into a live stream demonstration of four of their forthcoming and already known synthesizers. Hosted delightfully by original old school synth enthusiast David Perry and a more recent synth guy, musician and YouTuber MooT BooXLe. 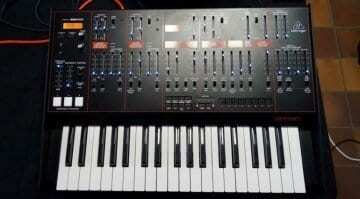 The four synths on demo were the Vocoder VC340, MS-101, RD-808 and Odyssey. The two gents gallantly fumble their way through these very new machines that they hadn’t had long to get familiar with. 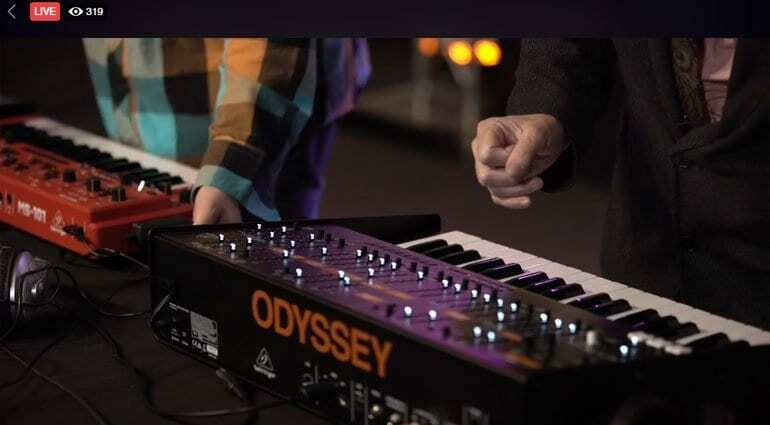 And under demo pressure, they chatted about the synths, played a few noises, synced up the RD-808 to the Odyssey and enthused about the extra that Behringer has implemented into these machines to make them far more than clones. And they appeared very honest about what they thought about the build quality and capabilities of these synths – it’s all good. At one point Moot was talking about the sequencer and how it’s the same in…. 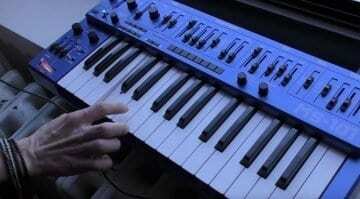 and then he corrected himself and said “erm in some other synthesizers”. Was that perhaps an almost hint at something he’s not allowed to talk about? Although that might be a stretch. In the Facebook post description it does mention something about there being a surprise on Sunday – but I’ve no idea if that even refers to synthesizers. They jumped around a lot but warmed up and then spent some time on the VC340 strings and the three filters on the Odyssey. The Odyssey really sounds great by the way, although that might have something to do with the ever-present delay effect – which is fabulous! They had an RD-909 on the stand but apparently it’s just a box and has nothing to contribute to a demo. The Pro One was mentioned but was not available to be shown. The RD-808 didn’t get anywhere enough attention. Great to see David pull off a MS-101 solo with the mod grip. 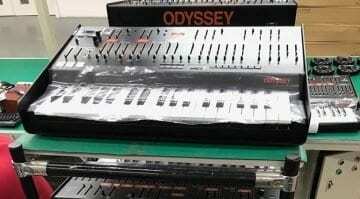 Prices were given as $299 for MS-101, and RD-808, $499 for Odyssey and $599 for VC340 and they should all be released in March with 3 year warranties. 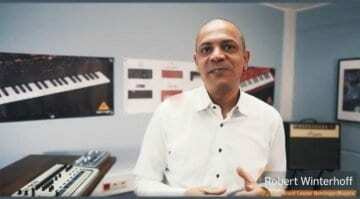 The demo video is well worth checking out to get a feel for what these synths and the Behringer vibe are all about. 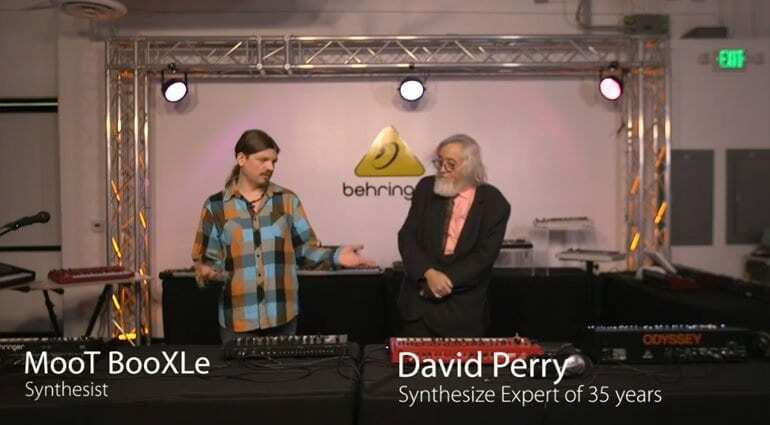 It should be available on the Behringer Facebook page once the stream is finished and you are looking for the first part of “part 2” for the synth demos (part 1 was TC Electronic and TC Helicon). Where’s the ARP 2600? Not really interested in the others.